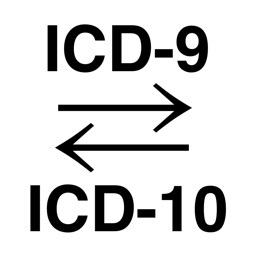 STEP 1 - Launch "STAT ICD-9"
STEP 2 - Select "CIRCULATORY SYSTEM"
STEP 3 - Select "Hypertensive disease (401-405)"
STEP 4 - Select "Hypertensive heart disease (402)"
CODE: "402.10 MAL HYPERT HRT DIS W HF"
TAP: "Benign hypertensive heart disease without heart failure"
Precise medical diagnosis coding is now at your fingertips - STAT!. 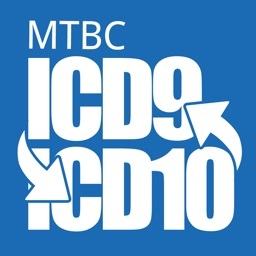 All 13,677 ICD-9-CM diagnosis codes are now available in your pocket for quick retrieval by disease classification in a drilldown format with no typing. Code to the highest level of specificity every time. 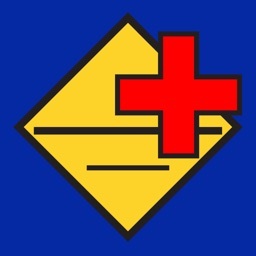 There is no need to overuse nonspecific "NOS" codes that often do not meet medical necessity criteria. 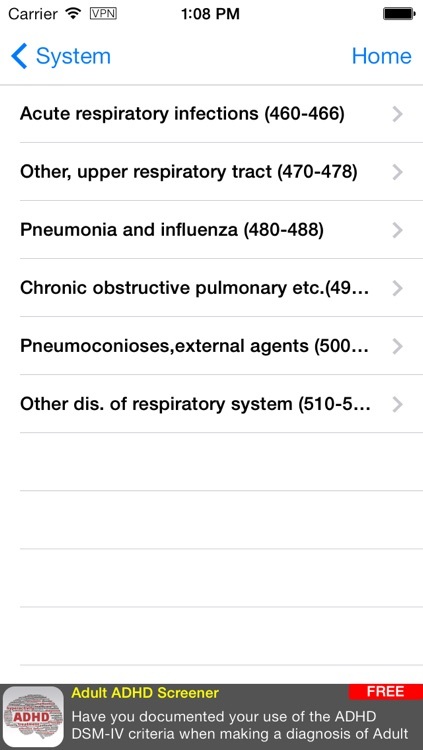 You'll never be at a loss to find the most specific diagnosis code available. 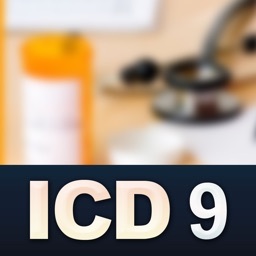 It works fastest because it gives you only the information that you need - the diagnosis name and the ICD-9 code. 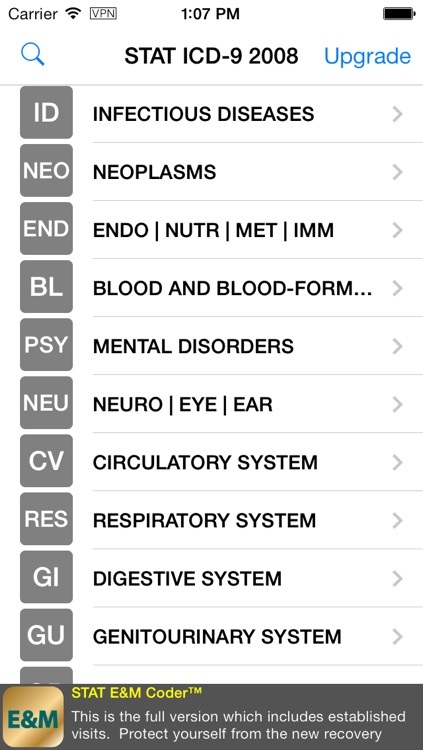 Why settle for merely *some* of the available diagnosis codes? Try it for yourself and see. 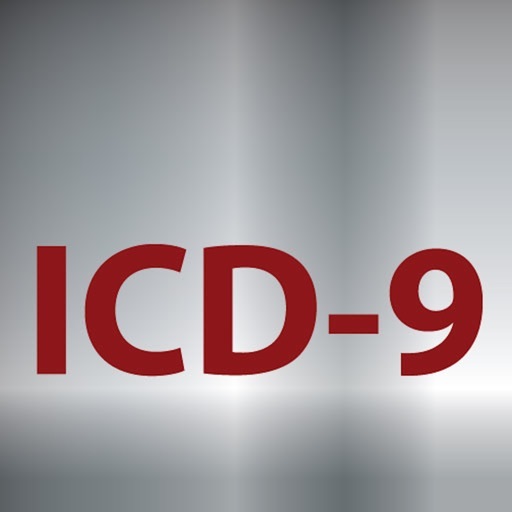 Use this fully-functional version with the complete 2008 ICD-9-CM diagnosis codes for as long as you wish in your practice. 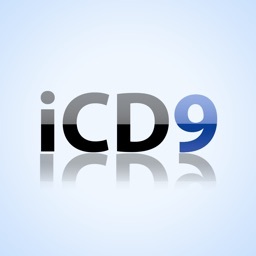 Then consider purchasing STAT ICD-9 Coder for the most up-to-date codes published by CMS each October. 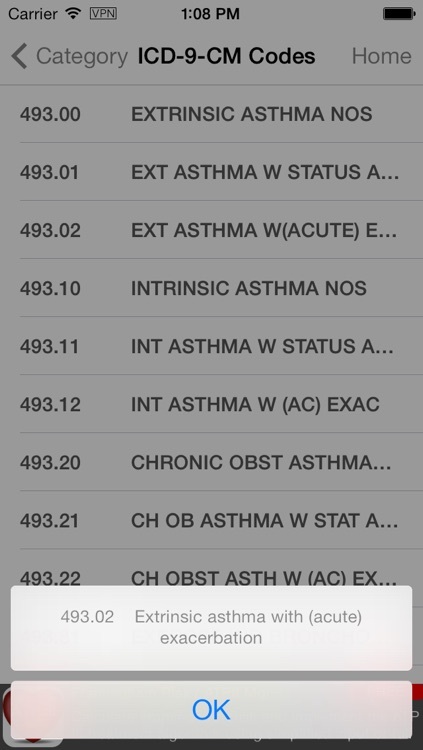 STAT ICD-9 Coder also allows you to save your favorite codes for rapid access.